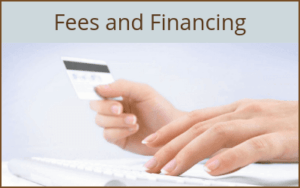 Have you ever wished you could see prospective results prior to your plastic surgery procedure? 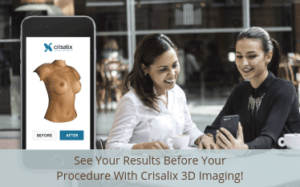 Now you can with the latest 3D simulation technology from Crisalix! Dr. Rudy Coscia now offers Crisalix 3D imaging for his Breast Augmentation & Rhinoplasty patients!